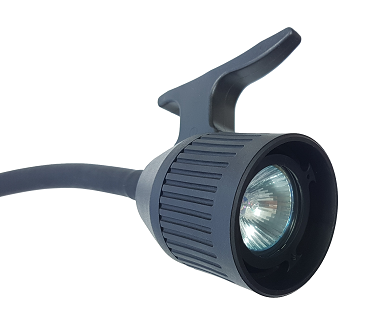 Our Maggylamp exam lights are an entry level range of lamps that offers a cost effective solution for surgery examination lighting. 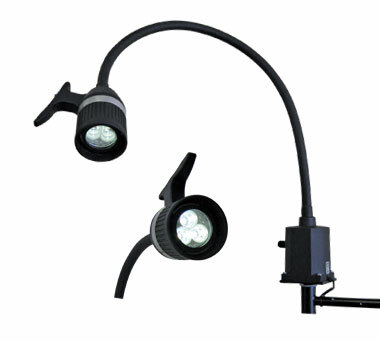 We offer both halogen and LED models in our flexible arm lights. 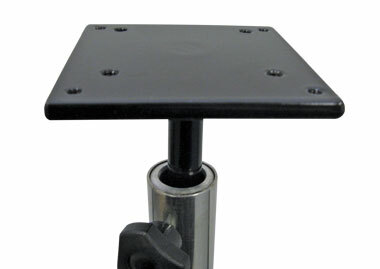 Sure grip handle with on/off switch. Warm white colour 2300K colour. Wall or mobile mounted (View all options below). Flexible Halogen, 35 watt, 700mm long Buy Online! 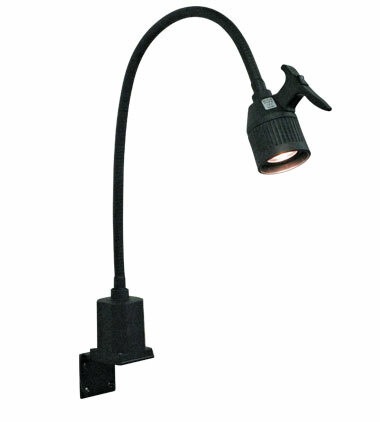 The Maggylamp LED Examination Light with its flexible gooseneck arm and specifically selected colour corrected LED’s offers flexibility, correct light output and colour required for surgery examinations. Cool white light, 5500K colour. Low energy consumption, <5 watt. 3 x 1 watt LED giving 16,000 lux at 30cm. 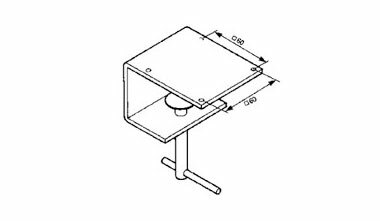 Concise beam angle of 30°. Flexible LED, 5 watt, 700mm long Buy Online! Flexible LED, 5 watt, 700mm long with Mobile Stand Buy Online! 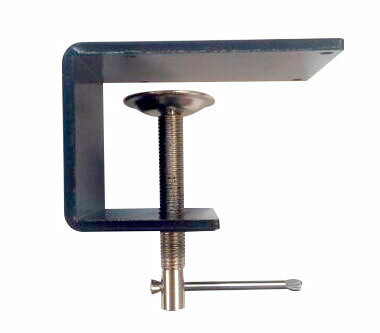 Heavy duty right angled wall bracket. 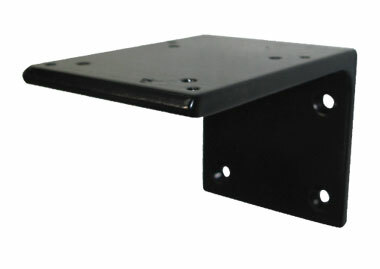 Wear resistant powder coated surface. 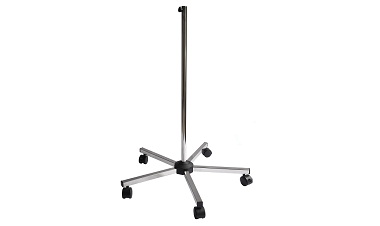 Suits all mobile bases with internal pole diameter 12.5mm.